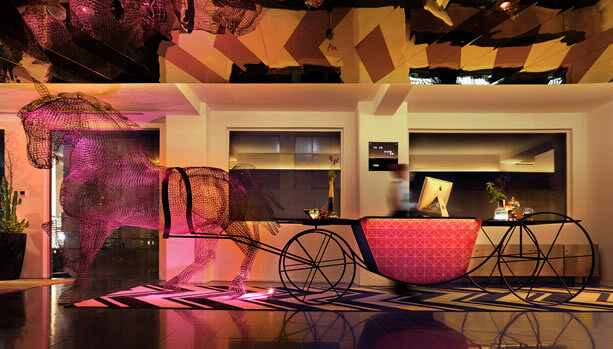 Enjoy unforgettable pre-baby moments and treat yourselves to a Melbourne Babymoon at design hotel Adelphi. Just a step away from bustling city streets enjoy the sensation of escape. 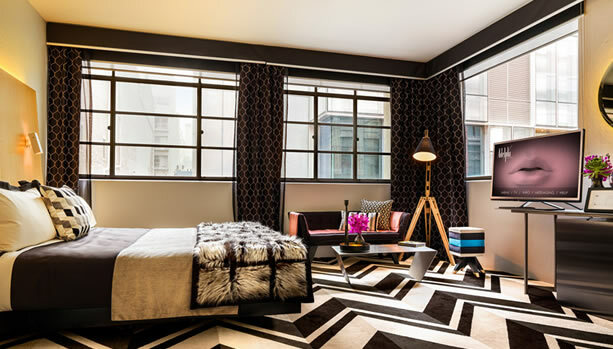 Adelphi Hotel is a small hotel that presents an enticing palate of temptations. Swinging couches, signature desserts, cocktails (or mocktails for mum-to-be), candles and Liquorice All-Sort stools are merely the entree. 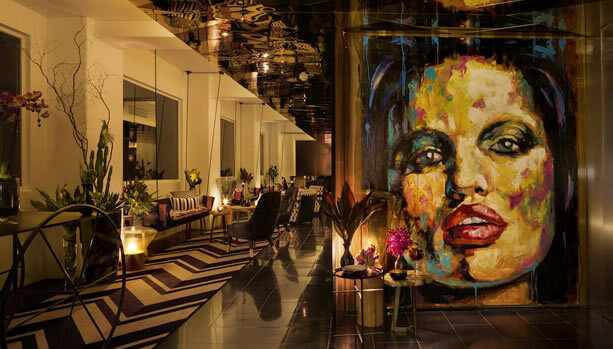 Discover 34 sumptuous rooms, world-class amenities and an intimate & striking lobby space. 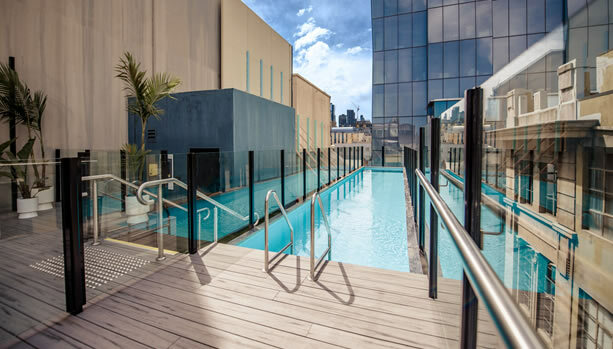 Adelphi’s rooftop Pool & Deck area is a truly unique space.! Guests can also be wowed by all on offer at famous Om Nom Kitchen. Adelphi Hotel offers a variety of rooms and suites, catering to differing needs, occasions and budgets. All accommodation features contemporary styling and amenity, brand new plush carpets, modern LED strip lighting and bedroom vanity units. Relax with the in-room entertainment system and 40-inch flat-screen LED Smart TV. Enjoy our large, well-ventilated bathrooms and bathroom treats. All guest rooms are fitted with Espresso coffee machines. Alternatively, you will have all you need for a relaxing cup of T-Bar tea. 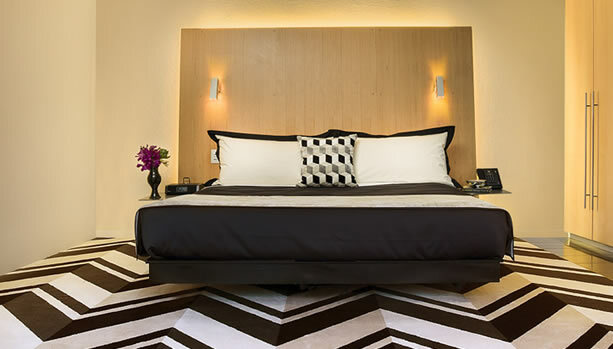 Beds are all king-sized, with an additional rollaway bed for each room available upon request. All room rates include Wifi, unlimited movies, phone calls, a range of delicious sweet & savoury snacks and refreshments. There are no additional fees for credit card payments either. Om Nom Kitchen: With Executive Chef, Jo Ward, guests are ensured to experience the delicious flavours of carefully crafted dishes. Treat yourselves to a decadent array of famous signature desserts and share-plated savoury items available throughout the day. Om Nom provides an intimate setting where guests’ meals are complemented by a wonderful selection of wines, craft beers, spirits and mind-blowing cocktails (or mocktails for mum-to-be) from the creative bartenders. 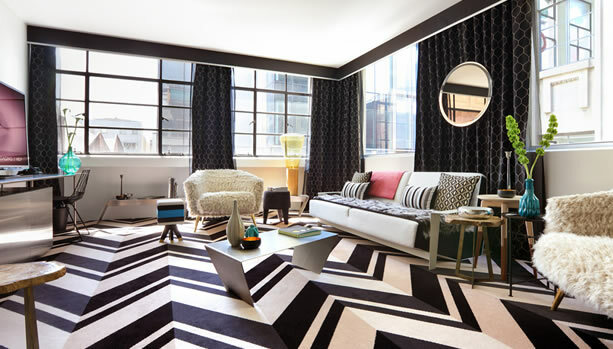 Ready for this unforgettable Melbourne Babymoon at design hotel Adelphi?